In S01E07, Rob Dodson, Google Developer Advocate shares the future of web components and Polymer with us. Justin Ribeiro, Google Developer Expert interviews. Rob gives us an update on the browser web components battle and where everyone is with relation to feature shipments. Shadow DOM and custom elements should be hitting more browsers this year, and where the future of HTML imports will be. 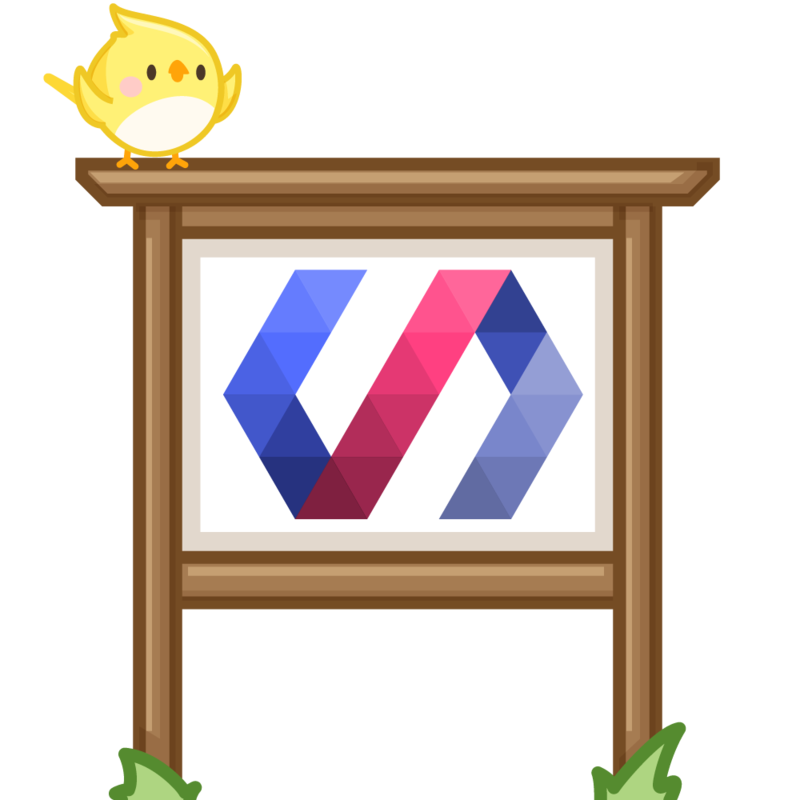 If you're looking to get started using web components, Rob covers what you as a developer can do right now and Polymer's vision for how they play in the web component ecosystem. Rob discusses his opinions as to why large corporations are quicker to adopt web components than the OSS community, shares juicy gossip on an up and coming Polymer CLI, and tells us about cool tools like polygit.org!